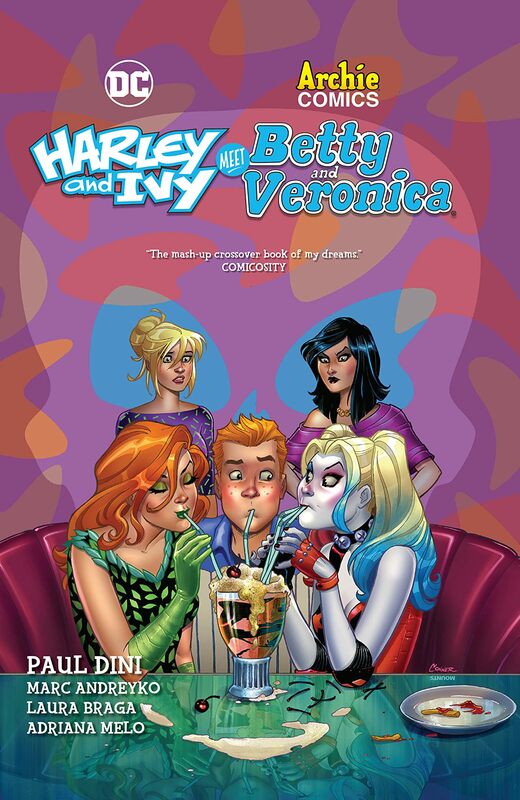 The bad girls of Gotham meet the good girls of Riverdale! 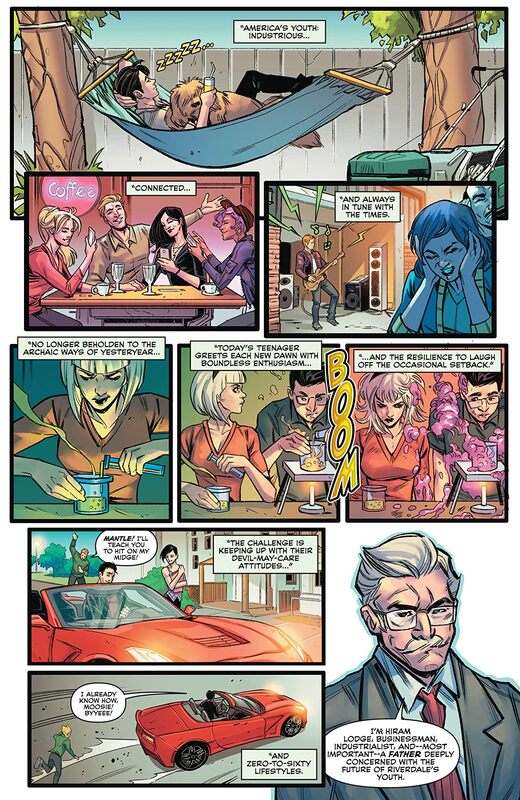 Hiram Lodge (Veronica’s father) wants to invest in the future by building a university with free tuition for Riverdale’s residents. 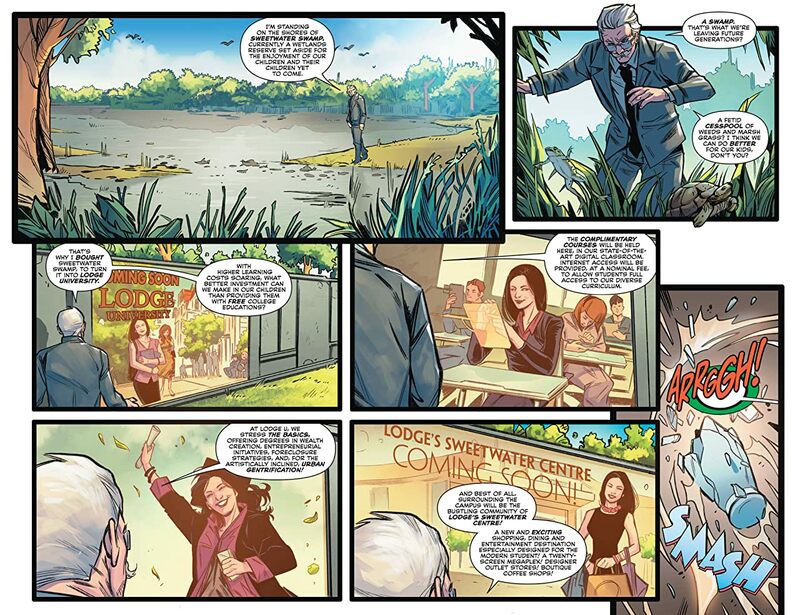 His site is a protected swamp on the outskirts of town, and once news of the plan reaches Gotham City, a certain eco-warrior (a.k.a. 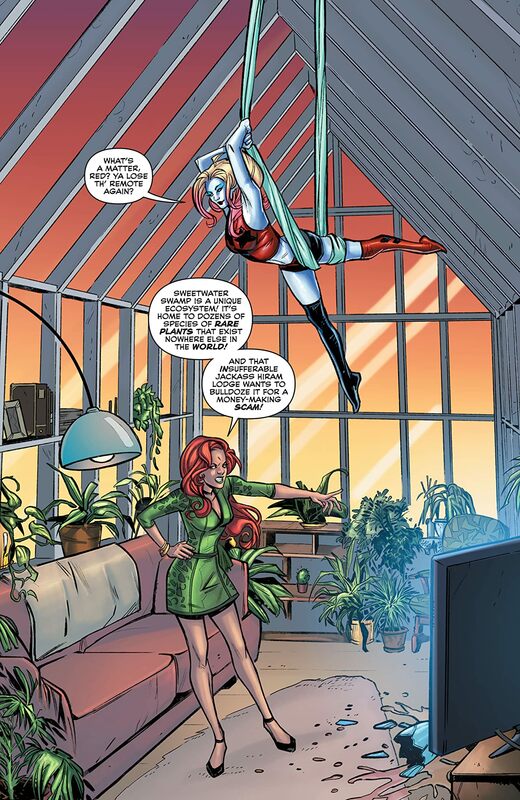 Poison Ivy) is determined to prevent the dream from becoming reality. 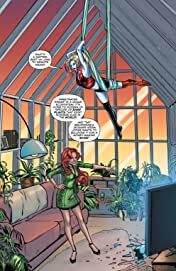 However, once Poison Ivy and her bestie Harley Quinn arrive, they get mixed up in the sort of hijinks that can only happen in Riverdale. 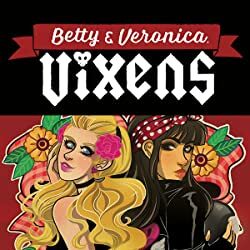 At a superhero-themed costume party, the night’s entertainment—Zatanna— manages to place the personas of the Gotham City Sirens into the bodies of the town’s notorious frenemies: Betty Cooper and Veronica Lodge. 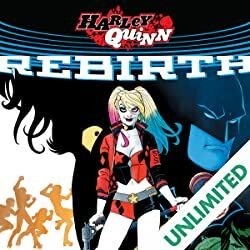 While Ivy (in Ronnie’s body) seeks to derail Lodge’s agenda from within, more than a few nefarious forces—from Jason and Cheryl Blossom to the Clown Prince of Crime himself—have their own foul plans. 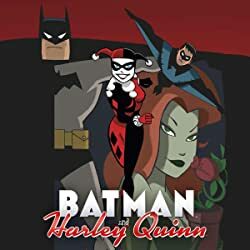 This groundbreaking miniseries teams up two of fandom’s best-known duos, bringing the ladies of Gotham and Riverdale together for the first time! 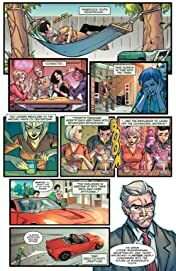 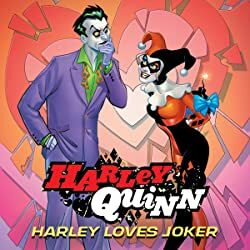 This madcap mayhem comes courtesy of Paul Dini (Harley Quinn) and Marc Andreyko (Wonder Woman ’77), with art by Laura Braga (DC Comics: Bombshells)! 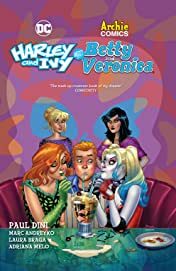 Collects Harley & Ivy Meet Betty & Veronica #1-6.